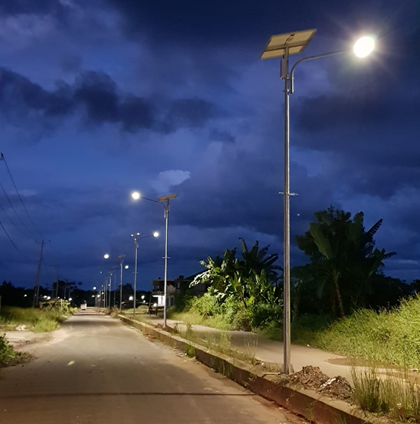 Public Street Lighting – Solar Power (PJU-TS) has been built as many as 300 points in Boven Digoel and Asmat Regencies, able to illuminate roads in residential areas and can save electricity bill. 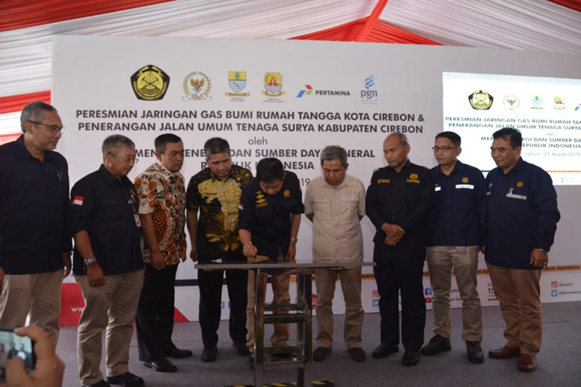 After inaugurating a strategic gas project in South Sumatra, it is still on the same day the Minister of Energy and Mineral Resources (ESDM) Ignasius Jonan also inaugurated the electricity infrastructure project. 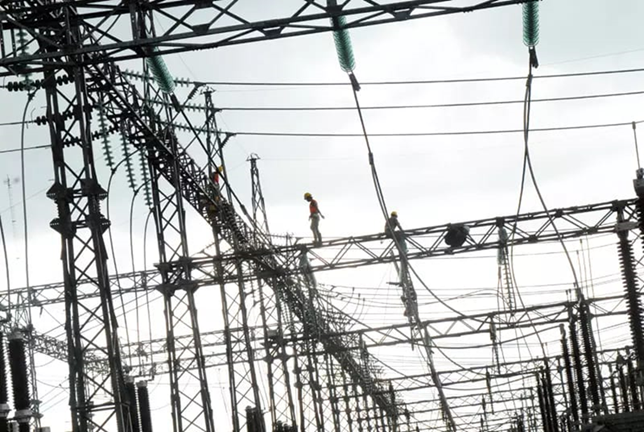 Competent Human Resource (HR) needs in the Electricity and Energy Management subsector are currently increasing, along with industrial developments in these two sub-sectors. 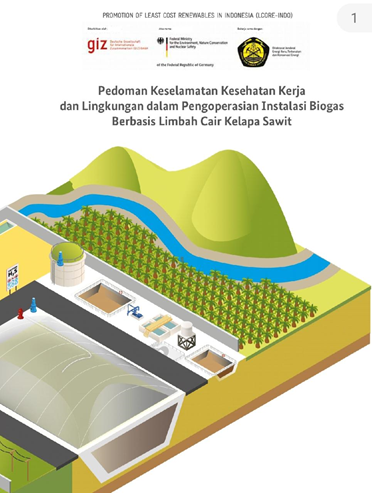 To help accelerate the development of HR competencies, the Human Resource Development Agency of the Ministry of Energy and Mineral Resources (BPSDM ESDM) has provided competency training as well as competency and professional certification tests by Professional Certification Institutions (LSP) ESDM BPSDM and Competency Certification Institutions (LSK) PPSDM KEBTKE ESDM . 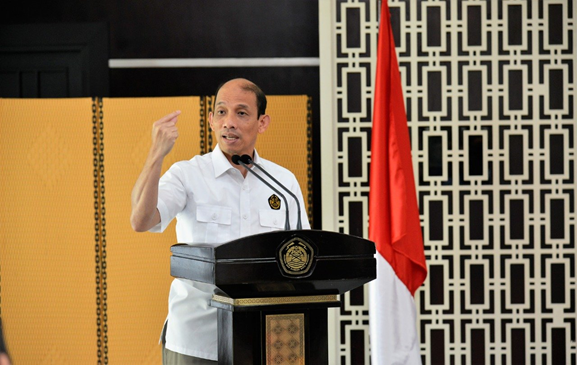 Aru Utara District, Aru Islands Regency, is not an area that can be reached easily. From Ambon, the capital of Maluku Province, it takes at least 5 hours to reach the place via Ambon-Dobo air transportation for approximately 2 hours, followed by sea transportation for 3 to 4 hours by speedboat. 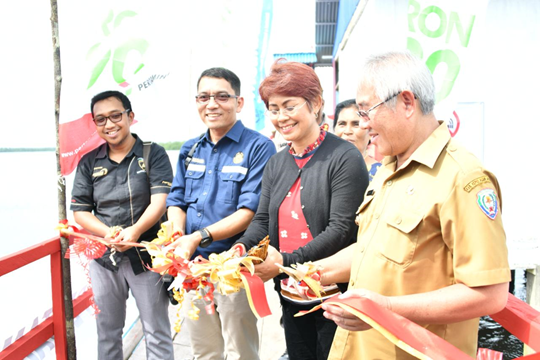 PUNCAK PAPUA - Residents living in the districts of Puncak Regency, Papua Province are now no longer living in the dark, their honai has now been illuminated by Energy-Saving Solar Lights (LTSHE). 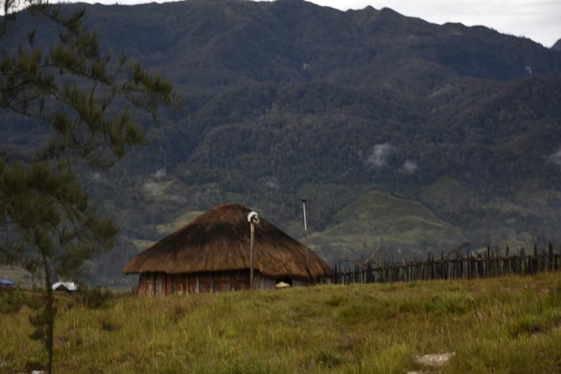 "Honai and traditional houses which have been in dark conditions for decades, are now illuminated by lighting from solar power, we are very grateful, this is proof of the seriousness of the Government to pay attention to the welfare of Papuans," said Hendrik, a resident of Kampung Kago, Ilaga District. 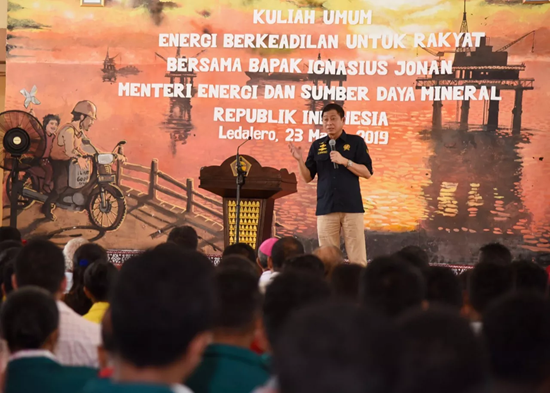 Fair Energy has long been echoed by the Ministry of Energy and Mineral Resources since the leadership of the Ministry of Energy and Mineral Resources was led by Minister Ignasius Jonan and Deputy Minister Arcandra Tahar. However, some people still do not know what the true meaning and benefits of the jargon of Fair Energy is. 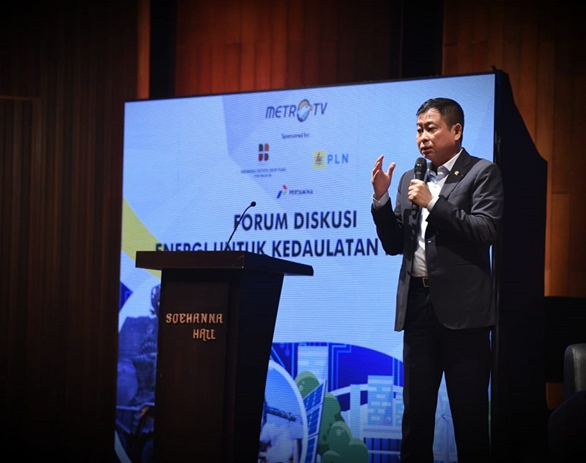 Meeting the 23% target in the New Renewable Energy (EBT) mix in 2025 continues to be accelerated by the Government by embracing investors to optimize the potential of the subsector. 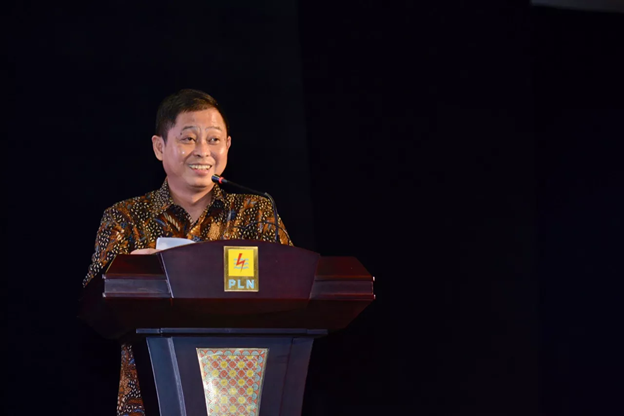 Even so, ESDM Minister Ignasius Jonan reminded investors to consult with the Geological Agency regarding potential disaster-prone.